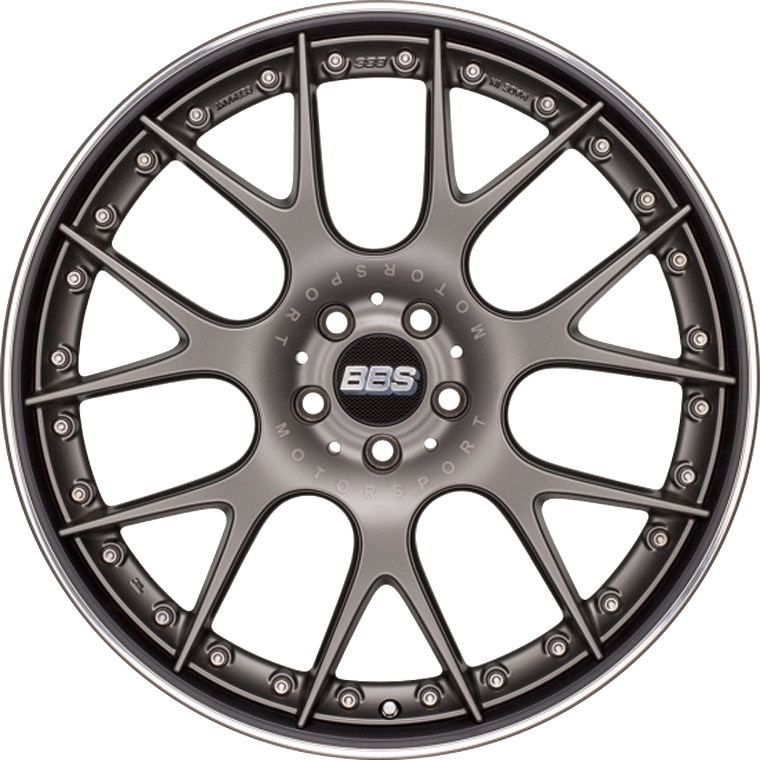 Long, thin spokes and a very small center area give the BBS CH-R II design its equally timeless and dynamic appearance. Long, thin spokes and a very small center area give the BBS CH-R II design its equally timeless and dynamic appearance. The two-piece CH-R II design combines the design language of the bestseller with the latest technology from motor sport in an optimal way.